This is a courtesy post. Phyllis is not a Muttville dog. 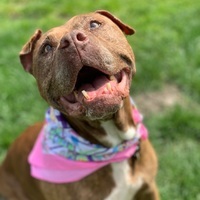 If you are interested in adopting Phyllis and want to learn more about her, please contact: East Bay SPCA, 4651 Gleason Drive Dublin, CA 94568 925-479-9670 CustomerCare@eastbayspca.org. This is a courtesy post. Brandy is not a Muttville dog. 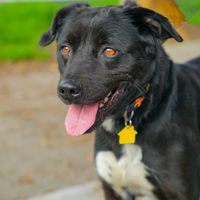 If you are interested in adopting Brandy and want to learn more about her, please contact: laj35@comcast.net. 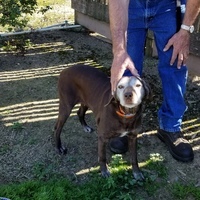 Brandy – 9 YO solid liver colored German short-haired pointer. Spayed. Approximately 48 lbs. This is a courtesy post. Cookie is not a Muttville dog. 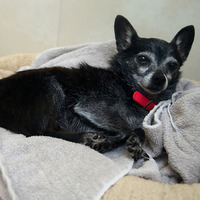 If you are interested in adopting Cookie and want to learn more about her, please contact: Laurel Grillos 925-336-0456. Cookie was rescued by my mom 7 years ago. My mom unexpectedly passed last October. 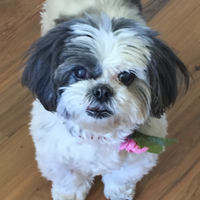 We already have 2 Shih Tzu and with job changes are having a lot of difficulty caring for. This is a courtesy post. Penny is not a Muttville dog. If you are interested in adopting Penny and want to learn more about her, please contact: Amelia Funghi at 510-981-6600 or email her at afunghi@cityofberkeley.info. This is a courtesy post. Feisty is not a Muttville dog. 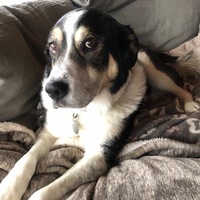 If you are interested in adopting Feisty and want to learn more about him, please contact: Amelia Funghi at 510-981-6600 or email her at afunghi2@ci.berkeley.ca.us. This is a courtesy post. Tad is not a Muttville dog. If you are interested in adopting Tad and want to learn more about him, please contact: Jessica Law jessicaalaw@me.com (757) 831-4778. This is a courtesy post. Socks is not a Muttville dog. 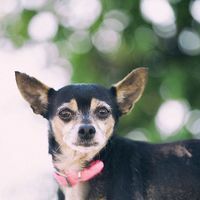 If you are interested in adopting Socks and want to learn more about her, please contact: Carol hopewell.carol@maddogrescue.net or Milo Rescue in Point Richmond. Hot Rod Urgent!!!! Adoption Fee Waived! This is a courtesy post. Hot Rod Urgent!!!! Adoption Fee Waived! is not a Muttville dog. 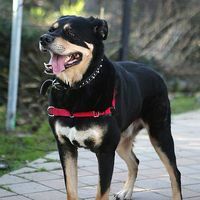 If you are interested in adopting Hot Rod Urgent!!!! Adoption Fee Waived! and want to learn more about him, please contact: Amelia Funghi at 510-981-6600 or email her at afunghi2@ci.berkeley.ca.us. Hot Rod He is Urgent! This is a courtesy post. Daisy is not a Muttville dog. 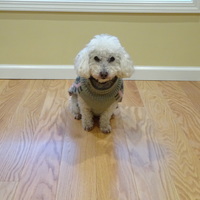 If you are interested in adopting Daisy and want to learn more about her, please contact: Susan @ 650-592-2584. This is a courtesy post. San is not a Muttville dog. If you are interested in adopting San and want to learn more about him, please contact: Jennifer Lee 949-800-9725 or jmlee3881@gmail.com.